OM VISA Consultancy - Global Immigration, Students, Visitor, Business & Work VISA Consultants: Study in Spain; Get Schengen visa---with or without IELTS; MBA Program. Study in Spain; Get Schengen visa---with or without IELTS; MBA Program. About the Institution:- The Polytechnic University of Cartagena or UPCT , is a public university located in the Spanish city of Cartagena. The historical city of Cartagena belongs to the autonomous province of Murcia. Cartagena is located in the southeast of Spain, along the Mediterranean Sea. The Technical University of Cartagena is simultaneously a city and a campus University. 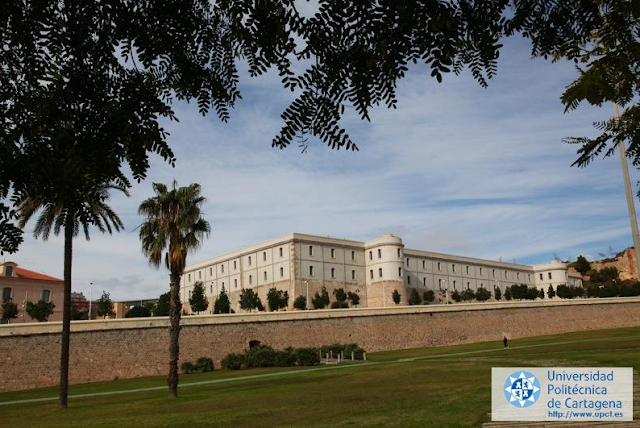 Many buildings of the University played an important role in the 18th century, as they were used as naval hospitals, prisons, barracks or as marine schools. All buildings were completely renewed and restored. The climate in Cartagena is subtropical. Since the city is located on the coast of the Mediterranean Sea, the temperature in Cartagena is generally mild. Currency Conversion : 1 Euro = Rs. 70 approx. Internship - 6 Months paid internship @ 400 Euros per month.